OrangeGlad is having a sale again! THIS IS TOTALLY WORTH IT!! 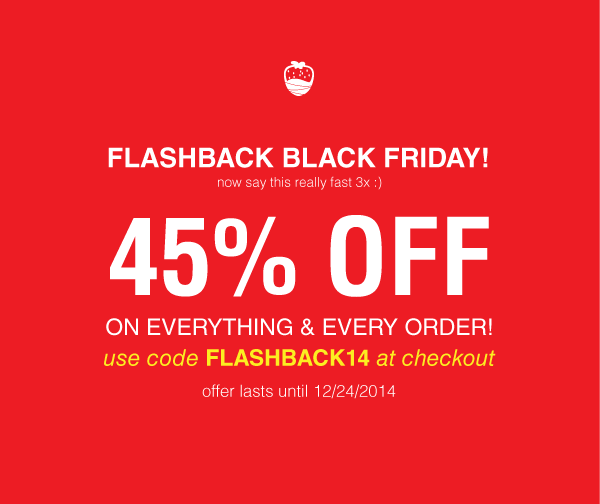 Use code FLASHBACK14 and get 45% off your subscription!! That's a ridiculous deal! 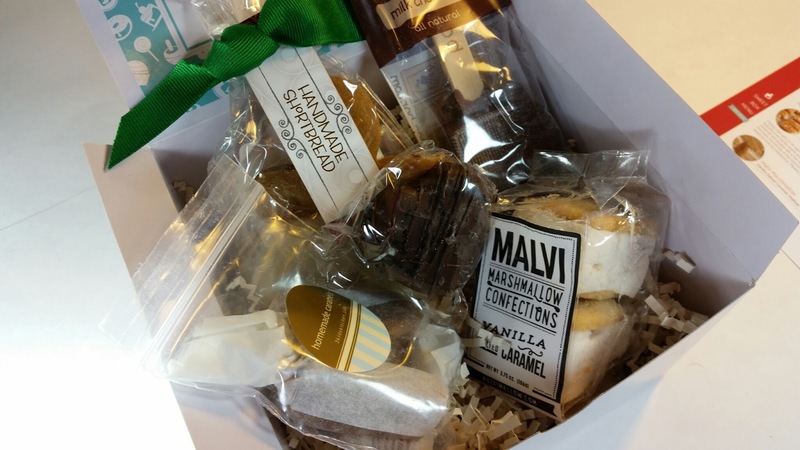 Here's a review of my December 2014 Box. Sign up for your OrangeGlad Sweet Box here! You can also try using my referral code: SARAHOG31858 and see if it will give you the extra $5 off.